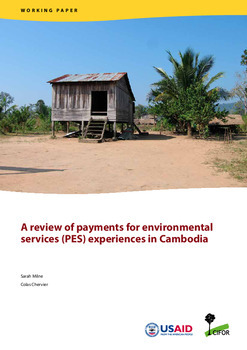 This paper presents a broad overview of payments for environmental services (PES) experiences in Cambodia. 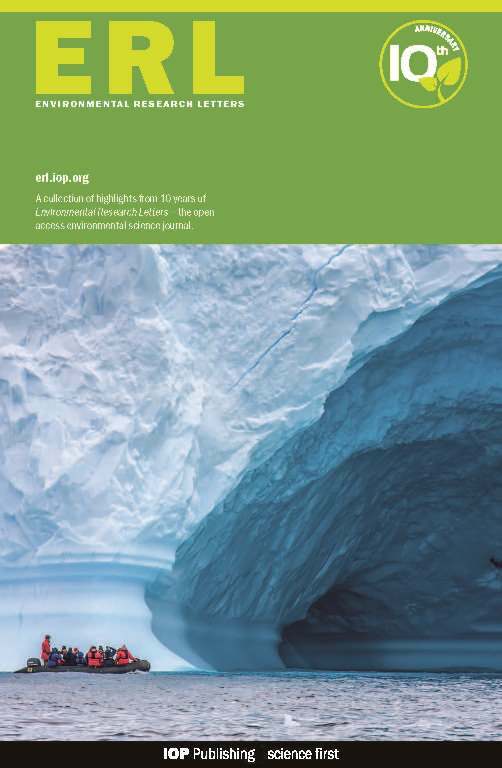 First, we explore the legal and policy environment for PES, including its promotion by international donors and nongovernmental organizations (NGOs), and its uptake by government actors. This reveals a long-standing uncertainty over whether the government is willing to support PES, and a lack of clarity about what PES actually represents in practice. 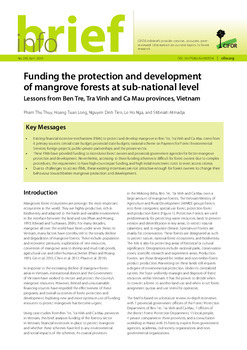 Second, taking a broad definition of PES, we examine the full range of payments-based schemes for conservation currently operating in Cambodia. 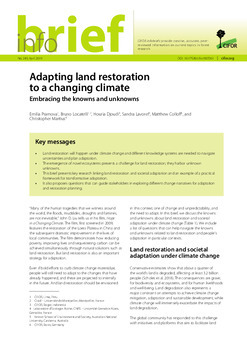 These include community-based conservation agreements, direct payments for biodiversity conservation, PES schemes in the context of hydropower, and REDD+ schemes in the context of climate change mitigation. 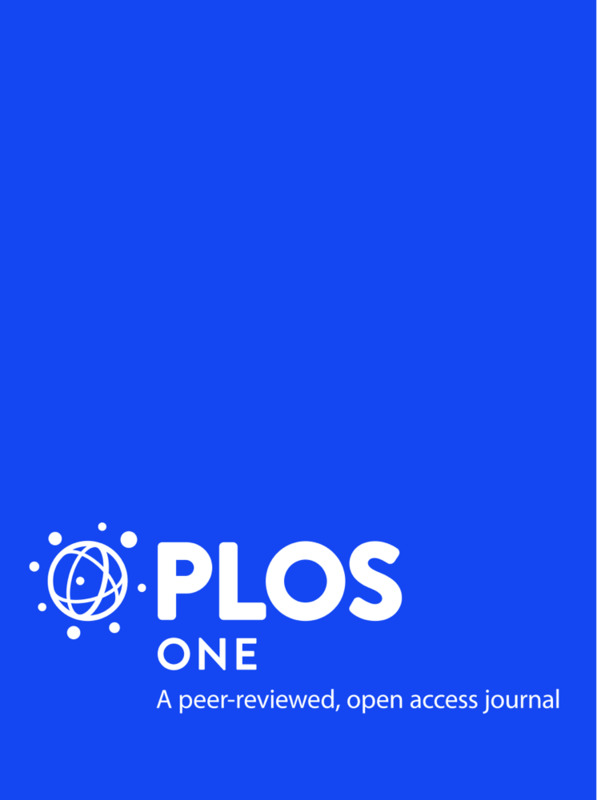 Overall, these payment schemes demonstrate mixed environmental and social effects; and they face a range of technical and practical challenges, relating to the governance context of Cambodia and difficulties in securing any willingness to pay for environmental services beyond donor-funded schemes. 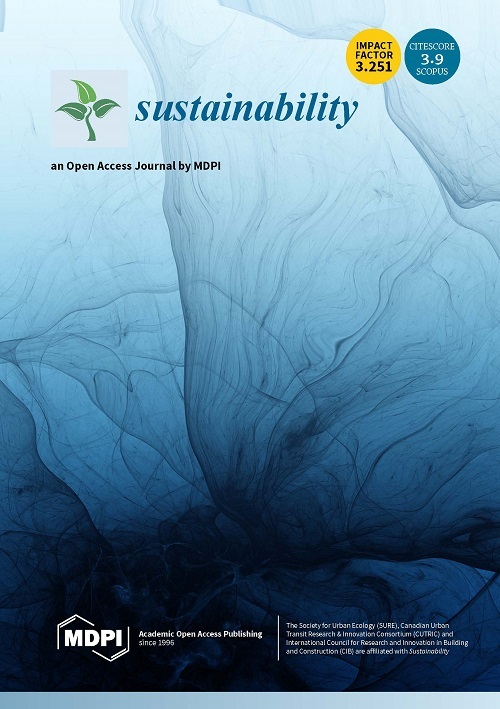 More profoundly, these findings illustrate that environmental services markets do not naturally come into being; but instead require a lot of political and discursive work, institution-building, and donor funding to become established. For this reason, we see PES succeeding only in isolated cases, with dedicated NGO-backing and the presence of niche markets. Beyond that, we observe significant challenges for PES and REDD+ in Cambodia, relating mainly to the apparent state capture of these mechanisms. Such an outcome risks the erosion of conservation and local livelihood objectives that international donors and buyers of environmental services are seeking. 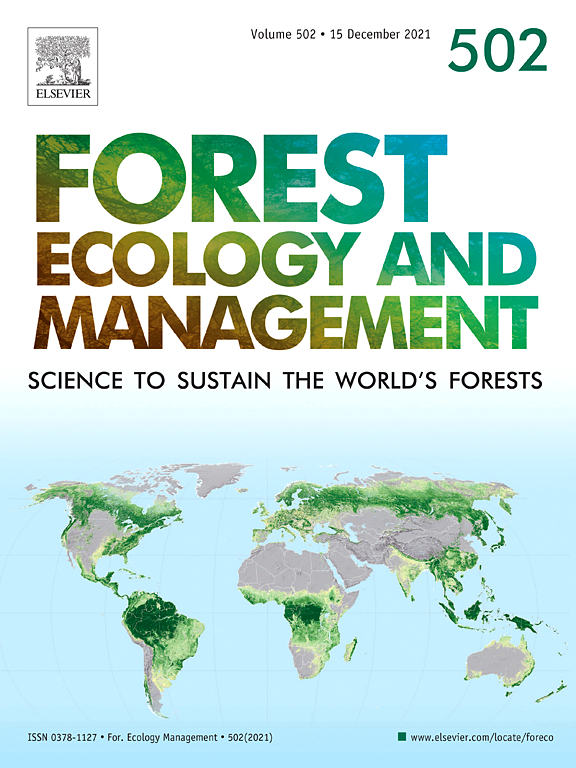 It also presents the ethical problem of PES and REDD+ being absorbed into the Cambodian regime simply as adjuncts to the status quo. Authors: Milne, S.; Chervier, C.